How will I know if my phone is 4G LTE ready? You can check in network settings in your phone usually. 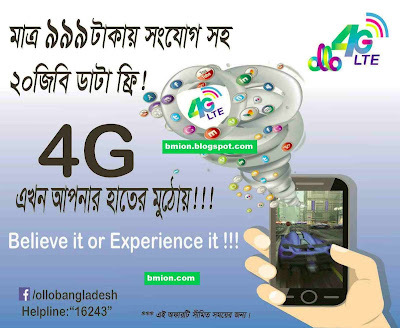 If your phone is 4G LTE ready, you will see an option labeled “4G/3G/2G auto” or “GSM/WCDMA/LTE auto” or a similar name specifying “4G or LTE”.